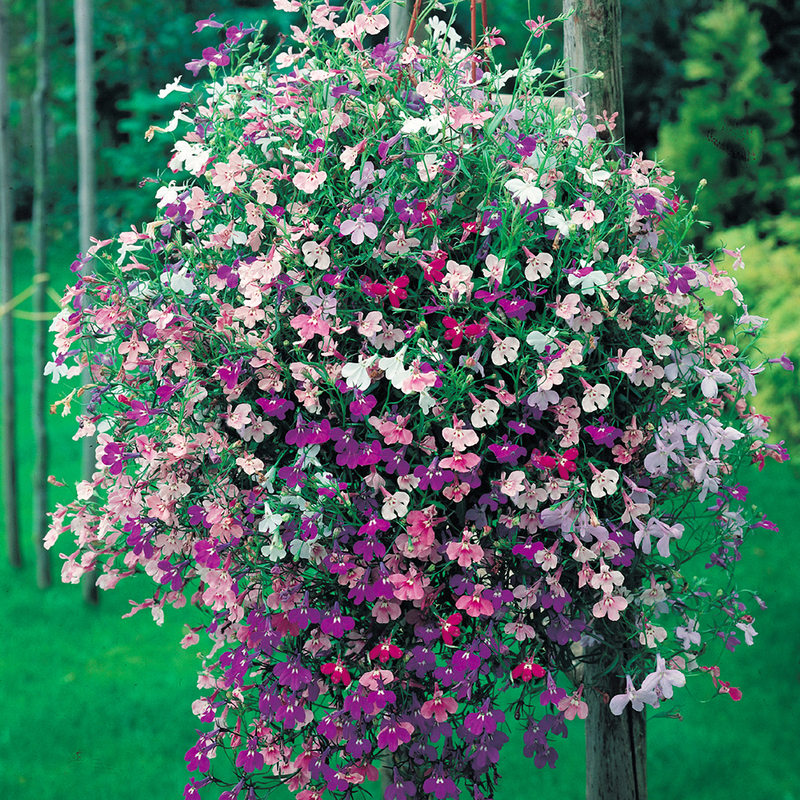 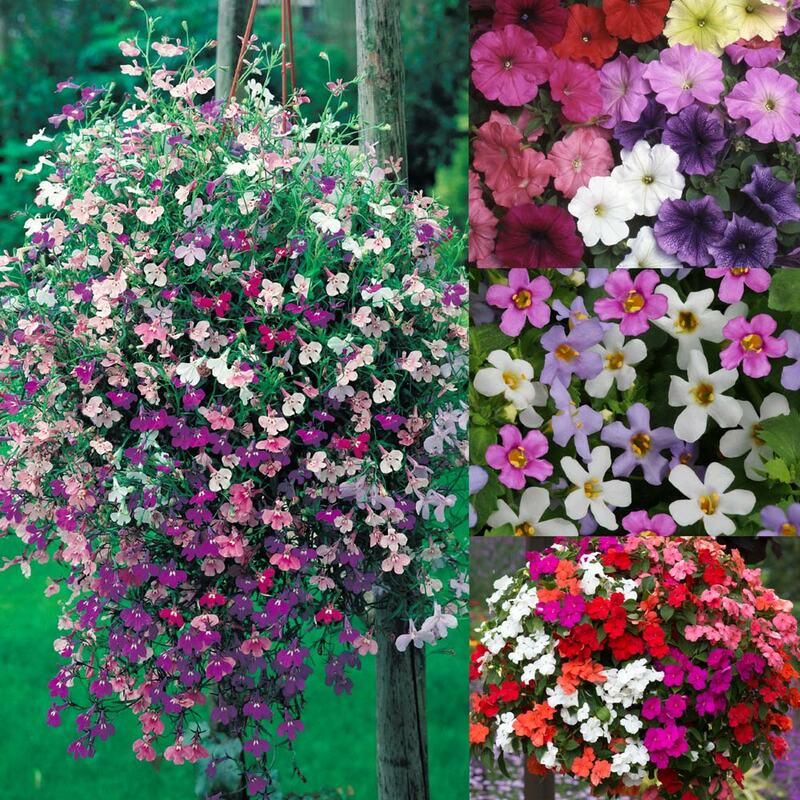 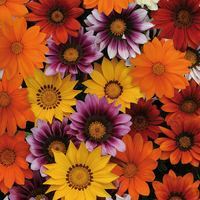 This basket lovers collection is an amazing set of cascading varieties sure to create a stunning display wherever planted. 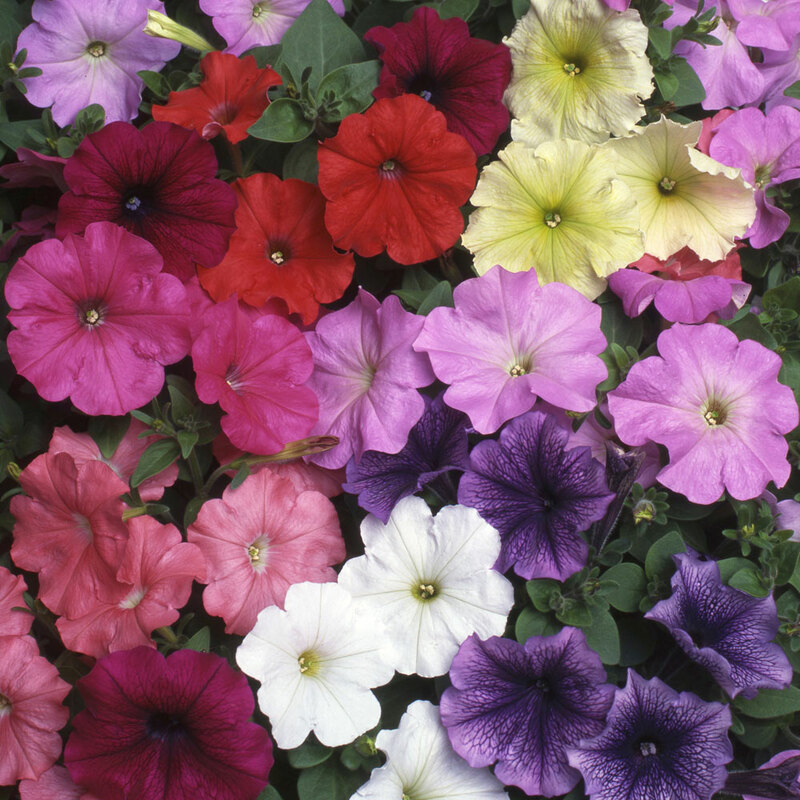 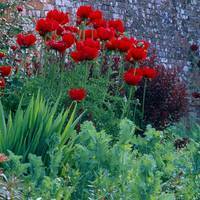 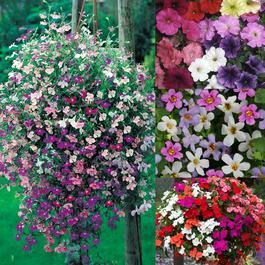 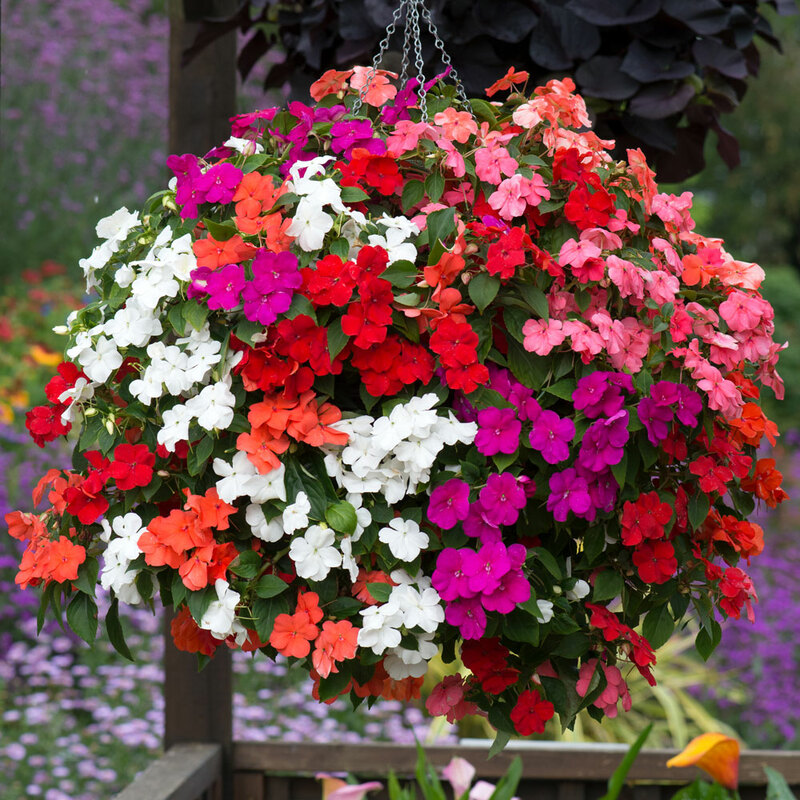 Containing 4 distinct cascading varieties that are known for their trailing habit and delightful colours during the summer months. 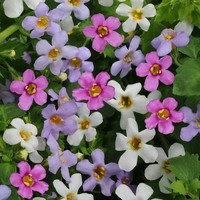 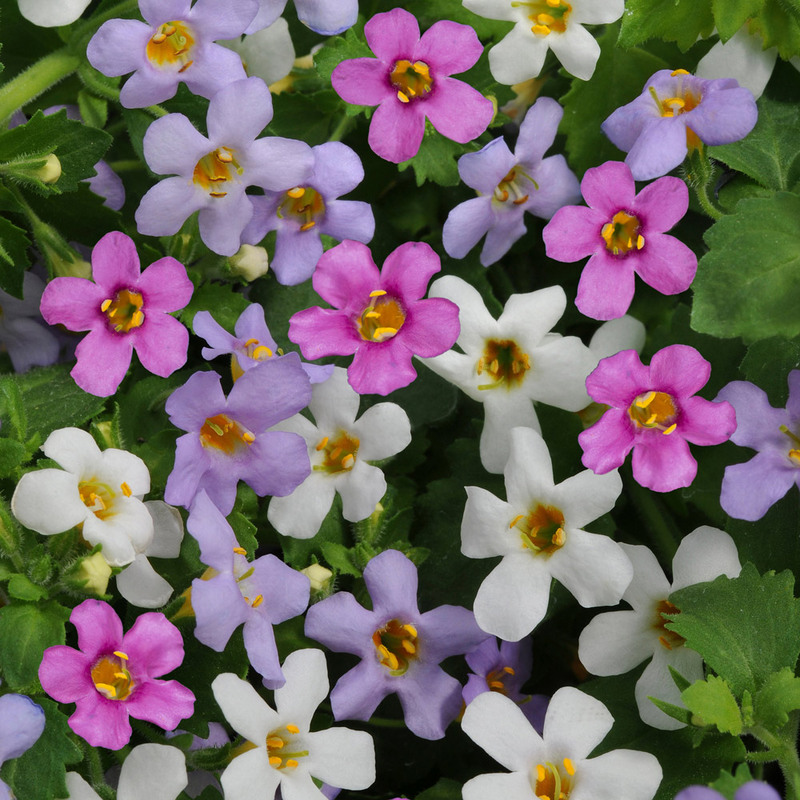 33 Each of Lobelia Cascade trailing 45cm with is delicate mix of blue, rose, lilac and white, Impatiens Divine which is Downy Mildew resistant and produces large flowers in an abundance of colours, Bacopa Topia which flowers in blue and white and trails 50-60cm and Petunia Select with it's rainbow of colours. 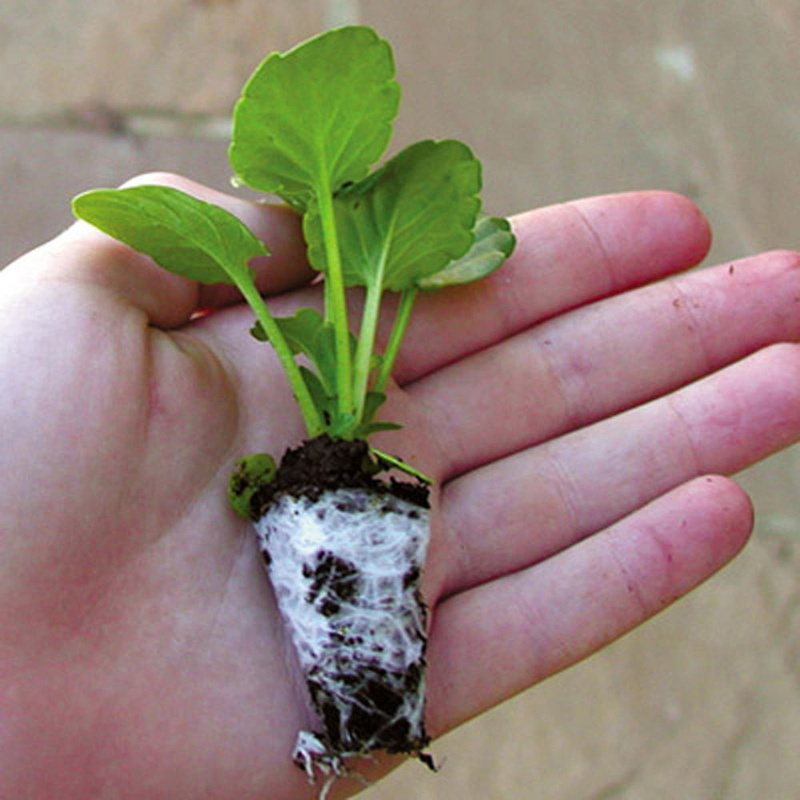 UK grown Maxi Plug plants supplied.